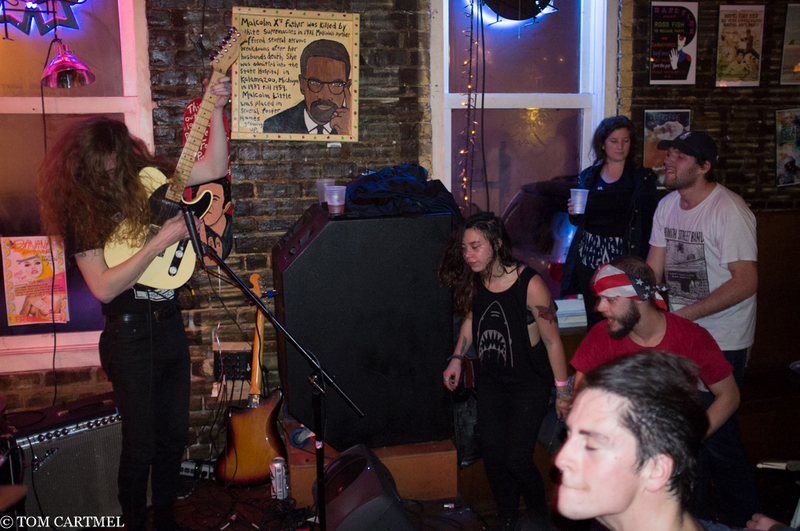 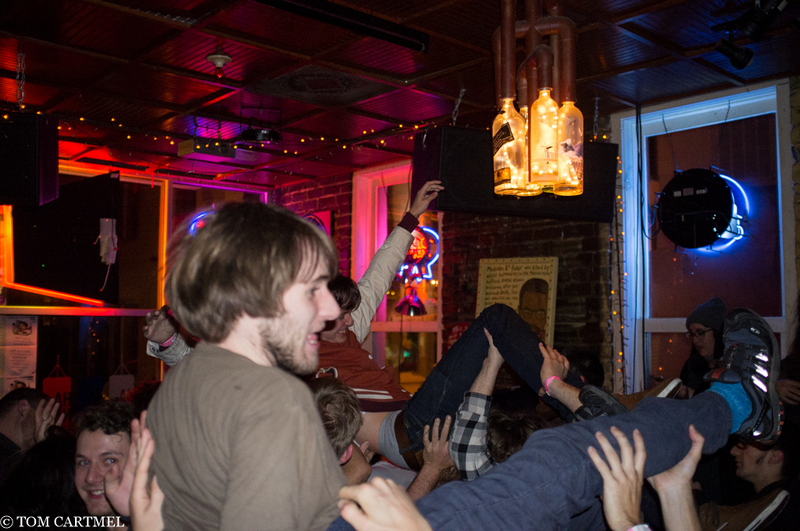 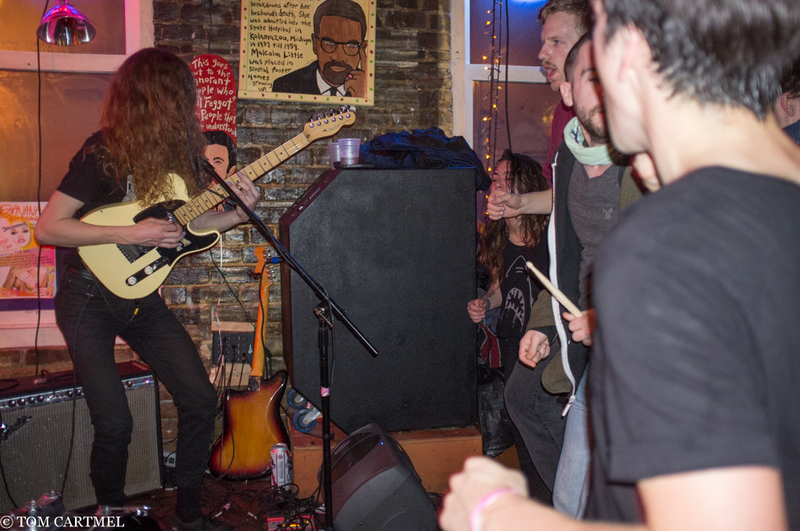 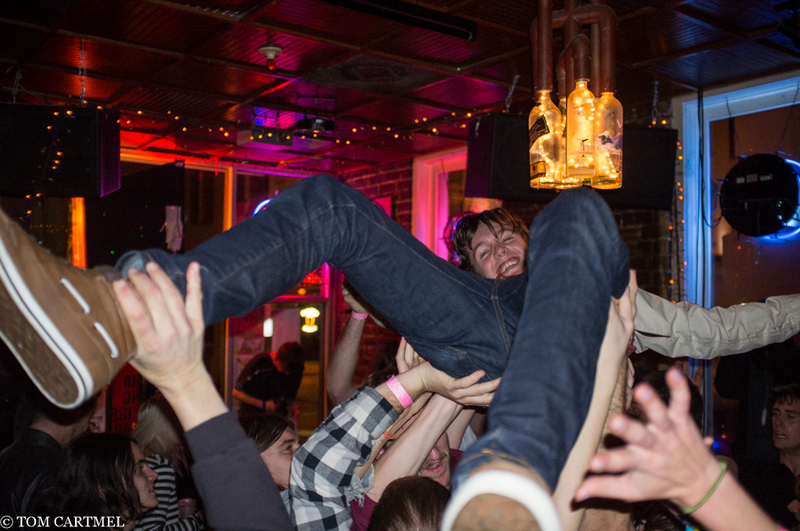 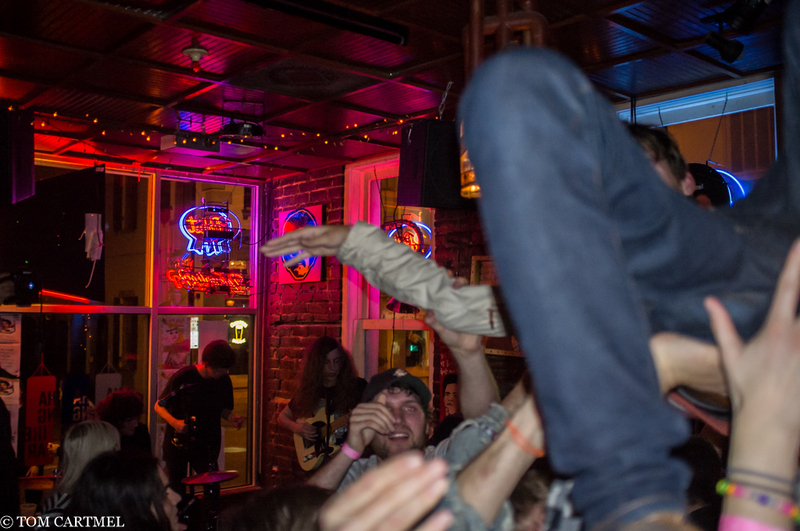 I spent Thursday night between Hang Fire and The Jinx, bouncing back and forth from corpse paint and black metal to indie rock and youthful energy. 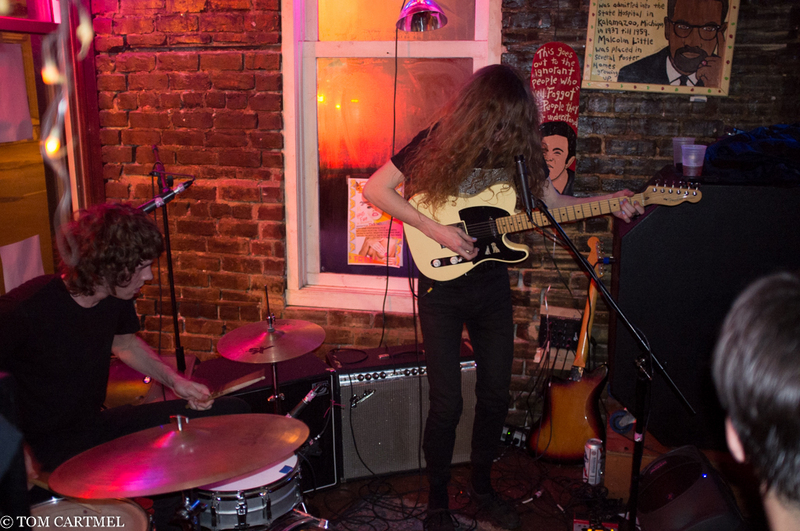 Wet Socks was the only full set I caught at the Dad Joke production, and, as always, they ripped. 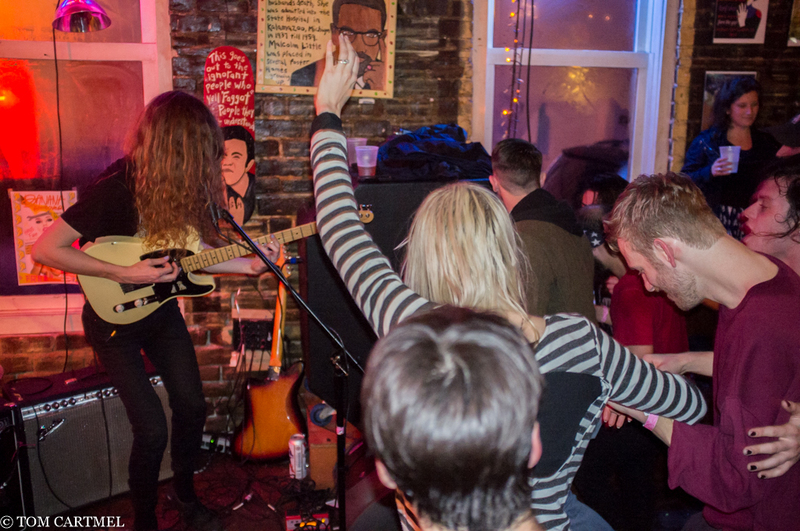 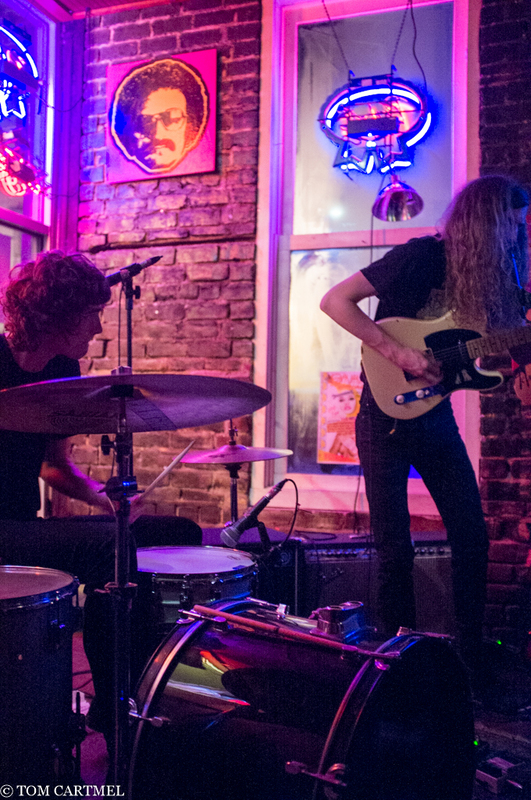 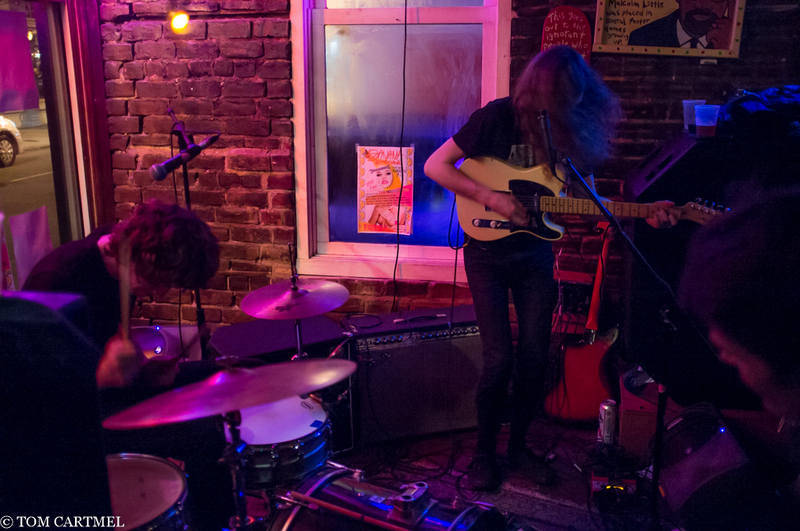 You’d be crazy not to catch the garage/surf/psych/fuzz duo at the coming-up-oh-so-quickly Savannah Stopover. 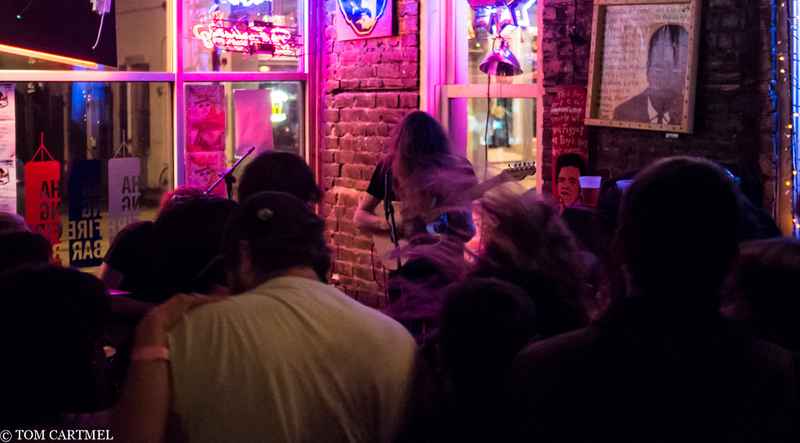 Hunter Jayne and John Zimmerman play The Jinx Saturday, March 7 at 9 p.m. You won’t be disappointed.